Geese Theatre Company has the experience and understanding to develop and deliver effective staff training and professional development for your team. Every year we design and deliver over 50 training and professional development courses for a range of practitioners working in criminal justice and social welfare arenas. 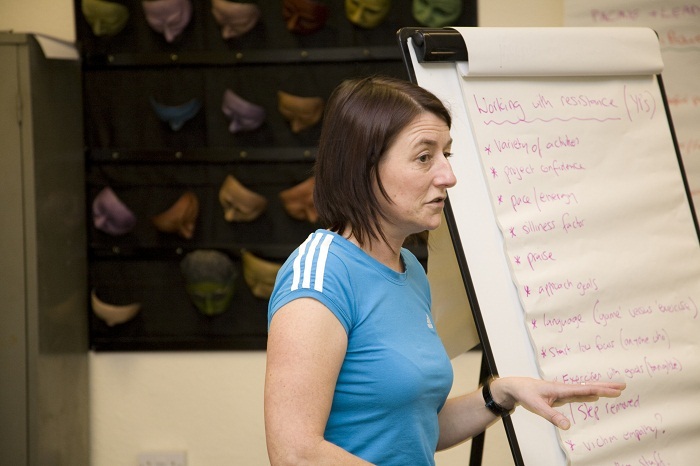 Courses are tailored to the specific area of work or client group and are all delivered using theatre, drama and experiential activity as core methodologies. Amazing day. This has given me so much more confidence and was exactly what I needed.